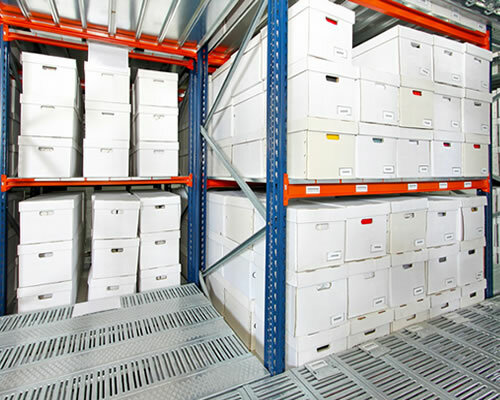 Large quantities of holding stock, unused office equipment and vast amounts of document filing are to name just a few things that can take up valuable office space. 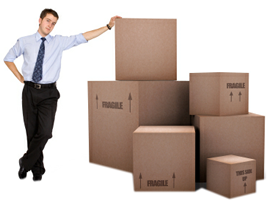 Here at Ryans Removals Self Storage we offer businesses & corporations however large or small, the perfect place to store all of those items that you just simply don't have the room for anymore.Ranging from 25 sq ft up to 200 sq ft all of our units are clean, safe, secure and accessible during our opening times 6 days a week. 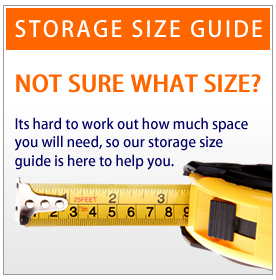 Be it long term or just short term storage one of our helpful advisors here at Ryans will assist you with selecting the correct sized unit/room for your needs which means you will only ever pay for the space that you require keeping costs to a minimum. 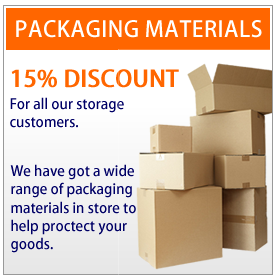 No reservation fees, no access fees, discounts for long term rentals and discounts on our packaging when you book storage with us, are what make us stand out above our competitors. 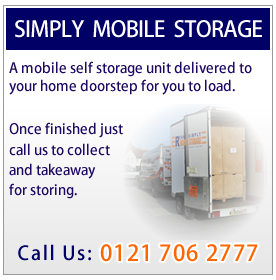 All storage units/rooms are available to hire from just 1 week with the option to change to a smaller or larger unit/room at any time (subject to availability) should your requirements change. No long term contract to sign means that you have the choice to end your rental at any time without any cancellation notice period. 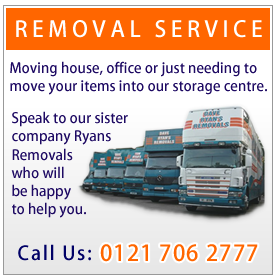 Ryans Removals Self Storage centre in Birmingham is fully protected by 24hr CCTV and a state of the art burglar alarm and fire detection system so you can rest assured all of your belongings are safe in our hands. 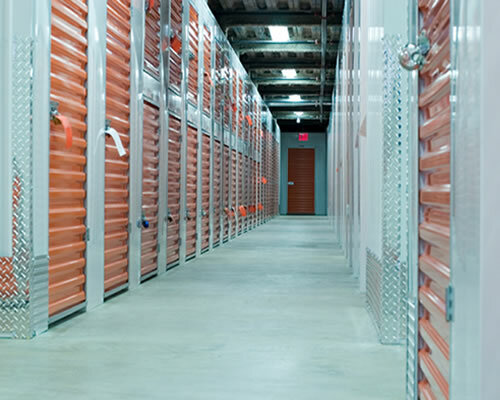 Storage units/rooms themselves come with their own padlock and key which means no one else can gain access unless the designated key holder is present.